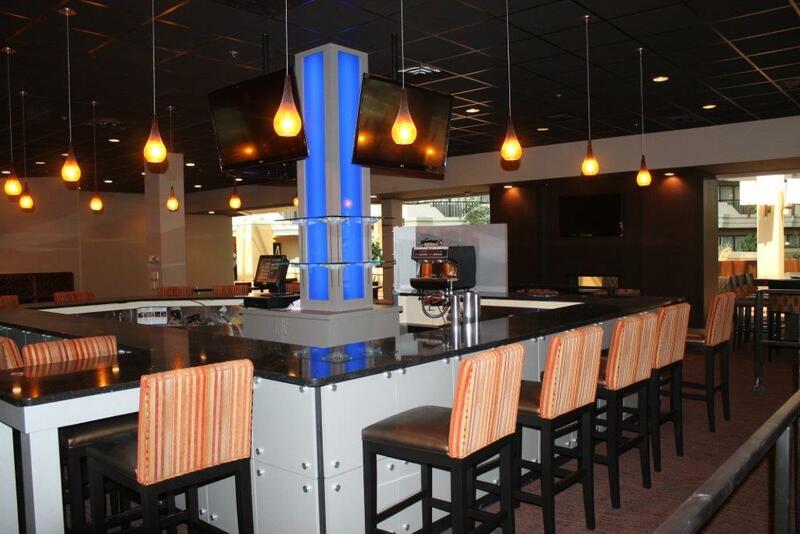 Complete hotel renovation including 150 guestrooms, guest baths, corridors, lobby, restaurant and public space. 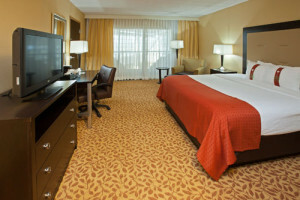 The new finishes of this hotel include updated wall finishes, carpet and FF&E. 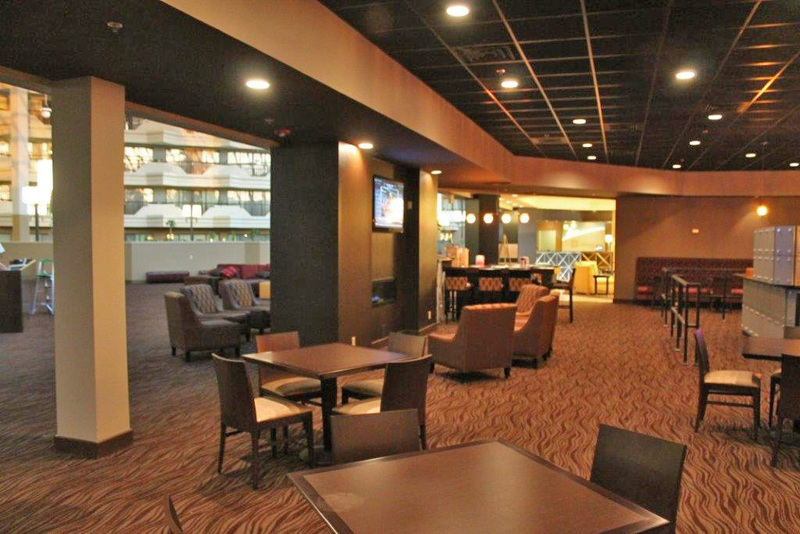 This Holiday Inn was selected as the 2012 Renovation Award winner. This award is given to hotels that merit special recognition of successful completion of modernization and renovation.